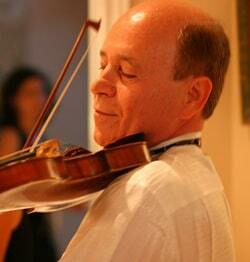 A world-renowned violinist and teacher, Moshe Hammer is admired for his artistic style, unique interpretations and vibrant tone. 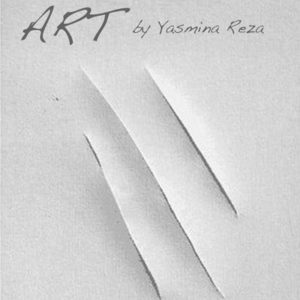 Muskoka Chautauqua and Dot the T Productions have partnered to bring audiences a truly exceptional theatre performance of 'ART' the 1998 Tony Award winning play by Yasmina Reza. 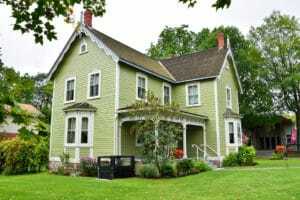 Muskoka Chautauqua will be at the Bethune House with a fantastic art exhibition for Culture Days! Join us to see some truly exceptional artwork composed by local artists! 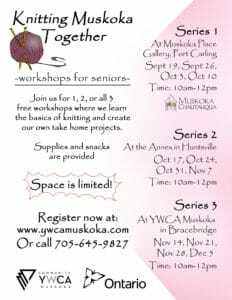 Join us for 1,2 or all 3 FREE WORKSHOPS where we learn the basics of knitting and create our own take home projects. 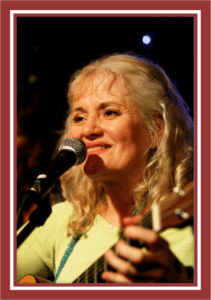 DEBBIE FLEMING is a gem of a musician, well-known & respected in music circles. A Juno nominee, she is a singer, songwriter, producer, performer, director, arranger, contractor, vocal coach, and recording artist. Debbie’s deep love for all good music has led her to explore jazz, R & B, country, pop, roots, bluegrass and classical music in her singing and her writing. 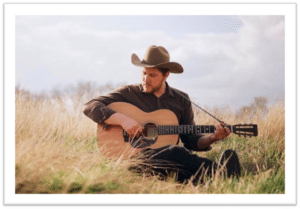 We had a wonderful evening with Zachary Lucky last winter & since many of you had already gone south, we had to bring him back so everyone would have a chance to see him. We all loved him! He’s the real deal. Poster is attached for your use…See you on the 24th!